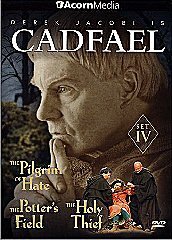 uspicion falls on the holy, the holier-than-thou, and the unholy when the sacred relics of Saint Winifred are stolen from the abbey and the pious prior of a fallen monastery and a greedy land baron both lay claim to them. 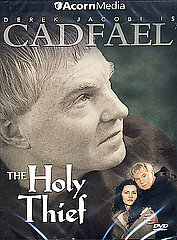 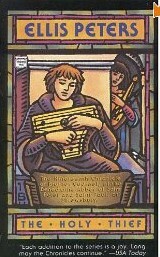 Kidnapping, the jewel robbery, and murder only complicate the efforts of Brother Cadfael--worldly monk, medieval detective, secular humanist before his time--to separate holy miracle from worldly conspiracy. 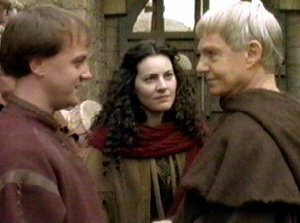 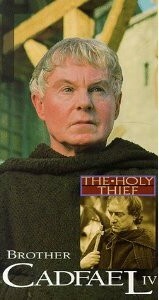 Derek Jacobi fills Brother Cadfael with a warmth to match his logic and a passion for justice that stands in contrast to the often fatal superstition of his world (trial by water as binding law). 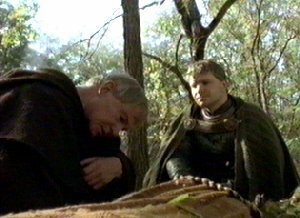 This episode is one of the darkest and most interesting entries in the series.